I use psychological insights into human behaviour to provide consulting services to a range of industries in the public and private sector. I approach problems from an evolutionary perspective to try and understand both how and why we behave the way we do. At JustGiving, we asked how can we motivate people to give – and to give more? We also built an ethical framework for the use of personal data. I helped the Behavioural Insights Team on a project that nudged doctors to prescribe fewer antibiotics. 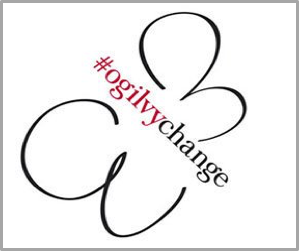 I worked as a scientific advisor to OgilvyChange on a project to test how different packaging affected consumers’ tendency to share tissues with strangers. Watch the video here. 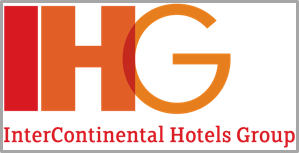 I worked with InterContinental Hotels Group on their members’ Rewards Club. Please email me at if you would like more information on consulting or to discuss how behavioural insights could be used in your organization. Here are some links to talks I have given outside academia highlighting the applied value of my research.